SEOUL, Mar. 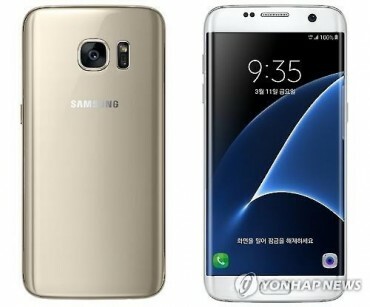 13 (Korea Bizwire) — South Korean mobile carrier SK Telecom Co. said Wednesday it has successfully completed the network test of Samsung Electronics Co.’s first 5G smartphone in the runup to its launch next month. 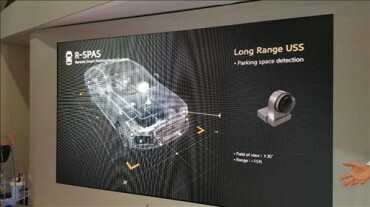 SK Telecom said its dual connectivity technology, which combines 5G and 4G LTE mobile networks, will deliver up to 2.65 gigabytes per second (Gbps) wireless speed for Samsung’s Galaxy S10 5G model, which is expected to hit the shelves in mid-April. 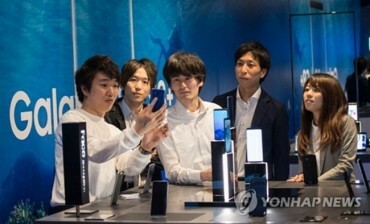 The carrier said the 5G smartphone powered by its dual network can send data 80 percent faster than devices with sole 5G connectivity, which would enable the Galaxy S10 to download a 2 GB high-definition movie in just six seconds. SK Telecom said it will support 2.6 Gbps data transmission speed in the initial stage and upgrade the speed up to 2.7 Gbps within the first half of the year. 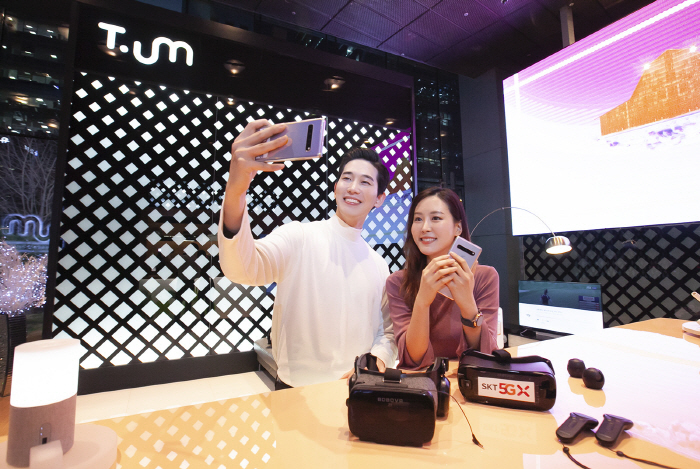 Visitors to SKT’s ICT experience center at its Seoul headquarters can check out Samsung’s Galaxy S10 5G and LG’s V50 ThinQ 5G, and experience downloading 4K UHD streaming and virtual reality content on the devices starting Thursday, the firm said.